Traumatic Brain Injury (TBI) is an injury to the brain caused by a trauma to the head (head injury). There are many possible causes, including road traffic accidents, assaults, falls and accidents at home or at work. Oxygen Treatment has helped many people with Traumatic Brain Injury. Oxygen Therapy involves breathing in 100% pure oxygen. It increases the blood flow and the level of oxygen in the blood, reaching ‘dormant’ tissues around the permanently damaged area of the brain. This can help to rejuvenate these areas, sometimes restoring the bodily functions lost due to the area of the brain’s dormancy. As a registered charity, we welcome anyone with any long term or neurological condition. Some people that use our Oxygen Therapy service have Traumatic Brain Injury. 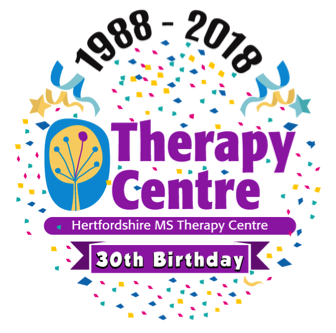 We are proud to have the only Oxygen Therapy Chamber in Hertfordshire. The best way to see what you think about Oxygen Therapy is to try it! We offer a free test session and a full timetable so you can find a day and time to suit you. Please book your free session by calling Claire on 01462 684 214 or emailing enquiries123@hmstc.net.